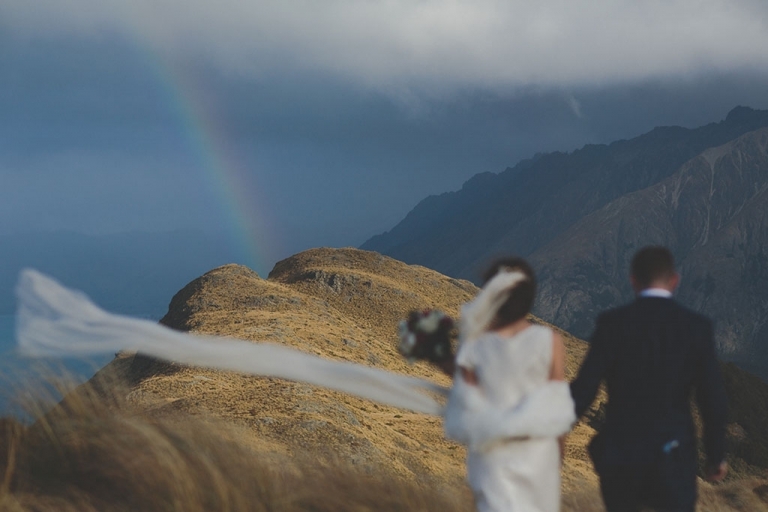 Williams Photography is a husband and wife team based in Queenstown. We've got twenty years experience as wedding photographers. We've travelled to many parts of the world, capturing weddings all over New Zealand, Fiji, Cook Islands, UK & Australia. We offer packages from small elopements to full on adventures. We can also provide beautiful hand crafted Queensberry Albums. Storytelling is our passion, let us capture yours! All of our packages include the full resolution digital files. Wedding packages start at $1,750. Contact us for an information PDF and share more about your day.